At fashion week, the artistry isn’t just in the clothes – it’s in the hair and make-up too. The AW16 show season paid testament to this fact; we saw Julien d'Ys craft enormous Georgian-era wigs for Comme, Inge Grognard mimic 90s-style eyebrow slits at Hood By Air and Val Garland employ elastic to emulate razor sharp cheekbones at Gareth Pugh. 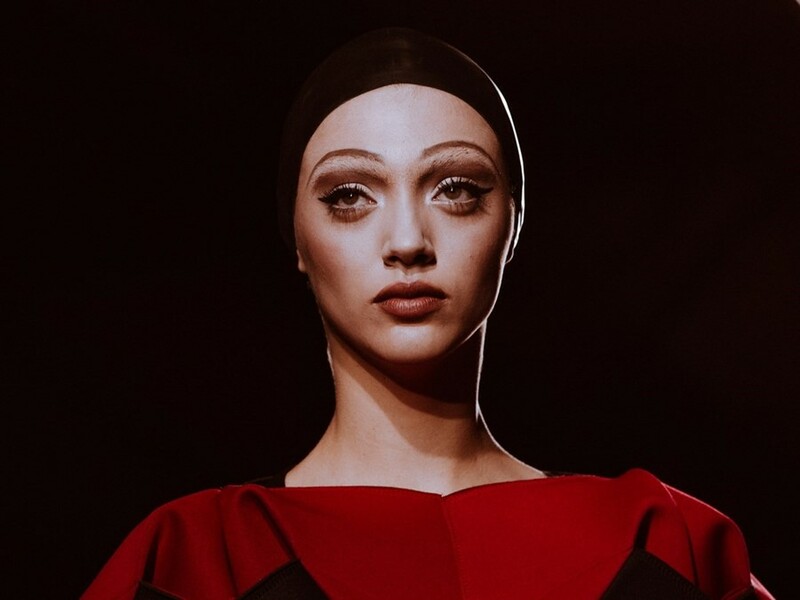 Lucia Pica replicated the house’s signature tweed pattern on models’ brow bones at Chanel, while Pat McGrath apply black, cartoon-like lips at Yohji Yamamoto. Rebelling against norms, the industry’s hair and make-up provocateurs are continuing to break beauty boundaries. Click through the gallery above to discover a selection of the season’s best looks.